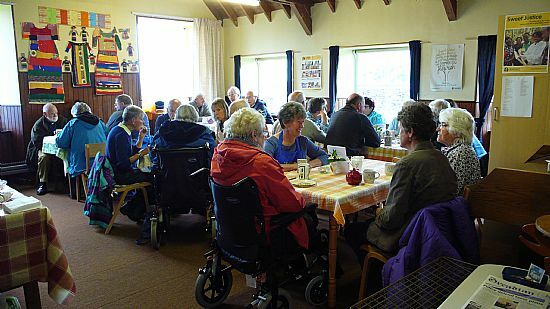 The Community Café runs every Thursday between 10.00 and 12.00 in the Kirk Hall. The café attracts folks from near and far. Some come for their paper, others come for a chat and everyone receives a warm welcome. 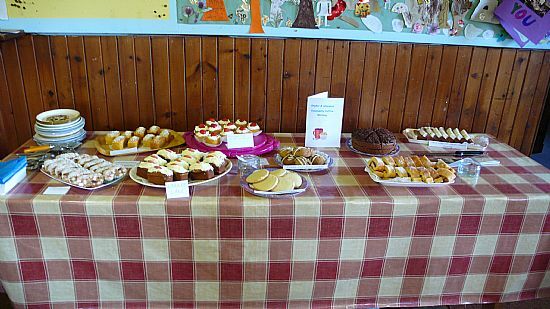 Come along and choose from a delicious selection of home bakes to accompany a cup of tea or coffee. Homemade tablet is also offered for those of you with a sweet tooth. Fairtrade goods are for sale. The Orcadian newspaper is also available. 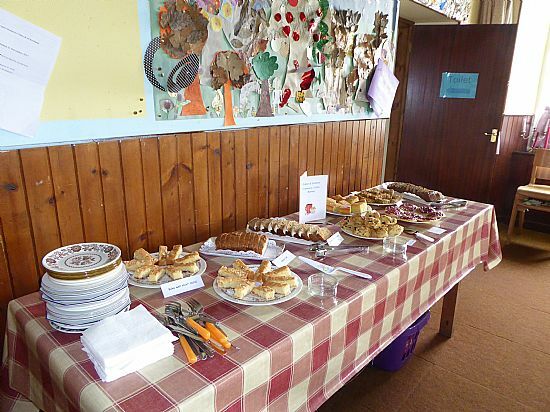 We welcome new volunteers to help with serving or baking. Please speak to one of the team, add your name to the rota on display on the wall or send us a message using the feedback form and someone will get back to you.